to live a simpler life. and I realized that I needed to made small changes in my life and to create awareness around this concern. It may take a while to change years and years of bad habits and to build new habits and routines, but the benefits of cutting unnecessary waste are tenfold. I strongly believe that anyone can make small changes in their everyday life by saying NO to plastic. Good old Thyme aims at bringing us back to our roots and our core values. A very long time ago we used to buy everything without fancy packaging. Somewhere along the way it became more important than the product itself. Our aim is to minimise our footprint on our little paradise island, simplify people’s everyday life by providing zero-waste alternatives. Good old Thyme is proudly plastic-free as from distributors to customer’s place. For us, the most important thing is to keep the experience of zero-waste shopping completely without any plastic bags or packaging. We encourage people to bring their own containers, bags to refill their products and do their shopping without any guilt. The best part of buying in bulk, is that you can choose the amount you need and if you like it, you can come and refill! 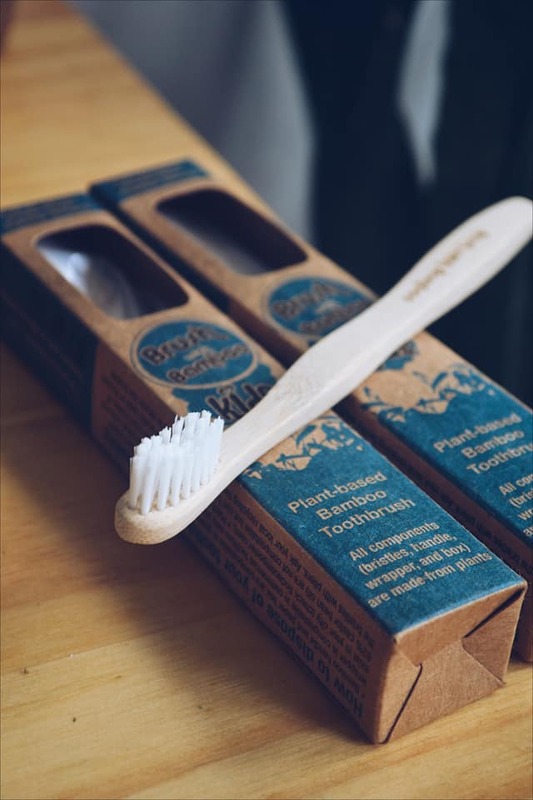 We love to source new products which are aligned with our values of plastic-free, affordable, eco-responsible, sustainable and accessible to everyone. We also offer eco-responsible products to simplify people's everyday life and encourage them to reduce waste. A part of our zero-waste essentials are made by Mauritians hands. We are honored to work and support local entrepreneurs. On our little island, we have very talented and dedicated people who provide amazing solutions to our waste issues. Each of our product is aligned with our values. We sell dry quality food in bulk such as grains, seeds, flour, cereals. Bring your jar or buy one on place. We fill it depending on your required amount of product, we weigh and that's it! It's that easy! You'll always buy the product without any fancy packaging. That's our aim. Each time you're about to buy something packed in plastic, remember that each bit of plastic ever made still exist somewhere. "300 million plastic bags are used annually in Mauritius"
"10 billion plastic bags worldwide in just one week"